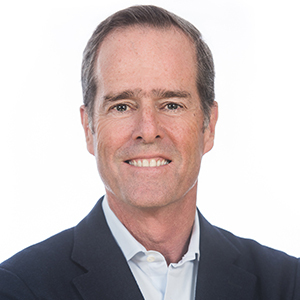 The post Inc. Magazine Names Advanced Resources to Annual Inc. 5000 List of America’s Fastest-Growing Private Companies appeared first on Advanced Resources. 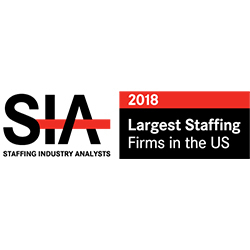 The post Advanced Group Named to Staffing Industry Analysts’ List of Largest Staffing Firms in the United States appeared first on Advanced Resources. The post Crain’s Chicago Recognizes Advanced Resources as Finalist for 2018’s Best Places to Work in Chicago appeared first on Advanced Resources. The post Advanced Resources Opens Office in Milwaukee; Names Amy Brandenburg and Ericka Ehman Directors of New Branch appeared first on Advanced Resources.